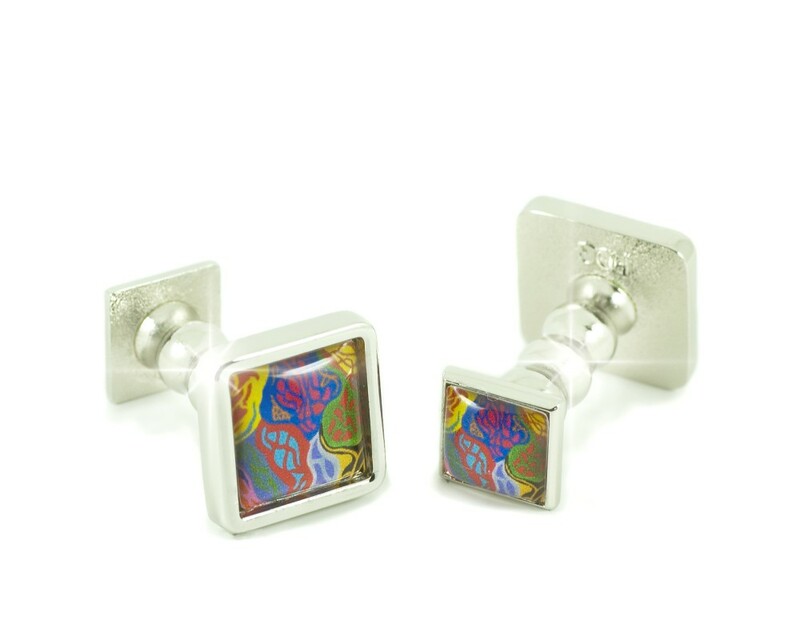 The Knightsbridge Collection is the absolute 'must have' for the man or lady about town who really wants to stand out from the crowd, adding style to every occasion with beautifully crafted cufflinks. 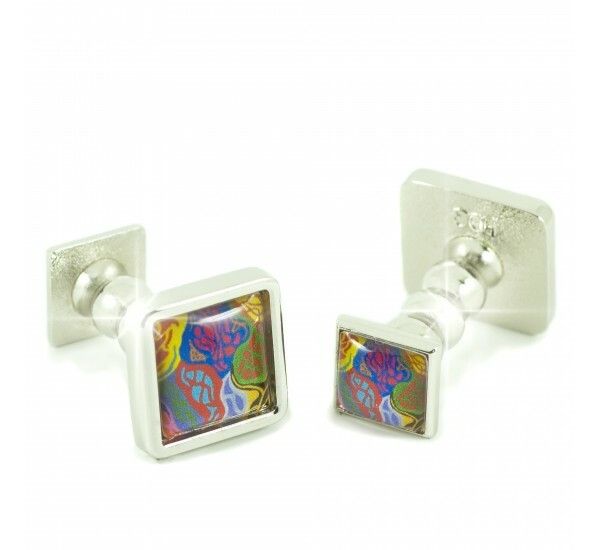 Such a fabulous display of colours set high quality rhodium finish is guaranteed to add the EDGe to your style. 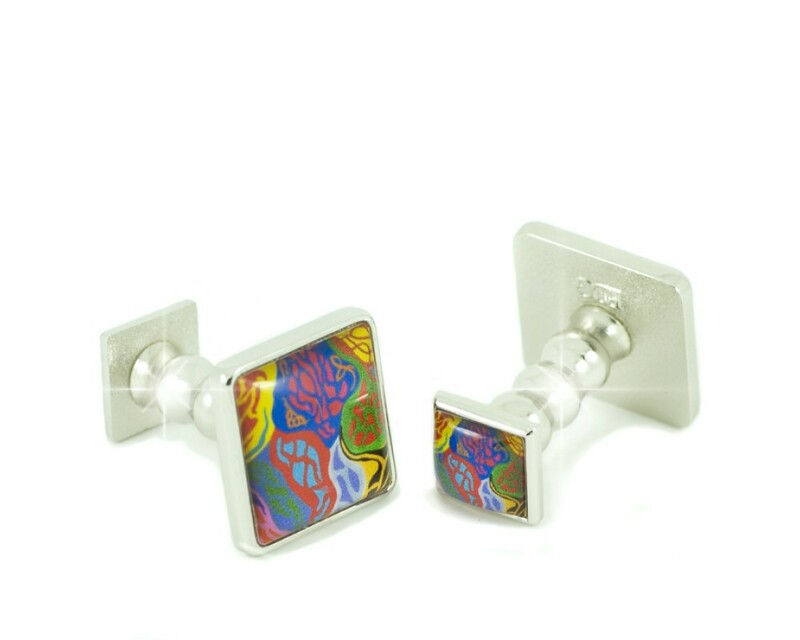 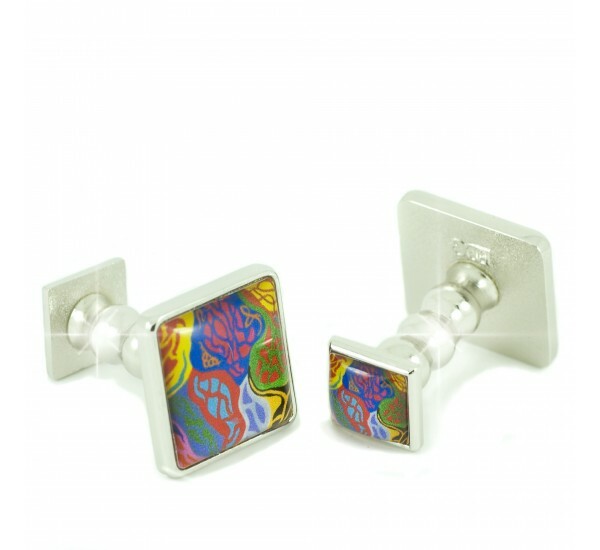 Check out the Cufflinks for ladies in size 14mm x 14mm too!